That’s right, the 2019 FIFA women’s world cup is just around the corner. 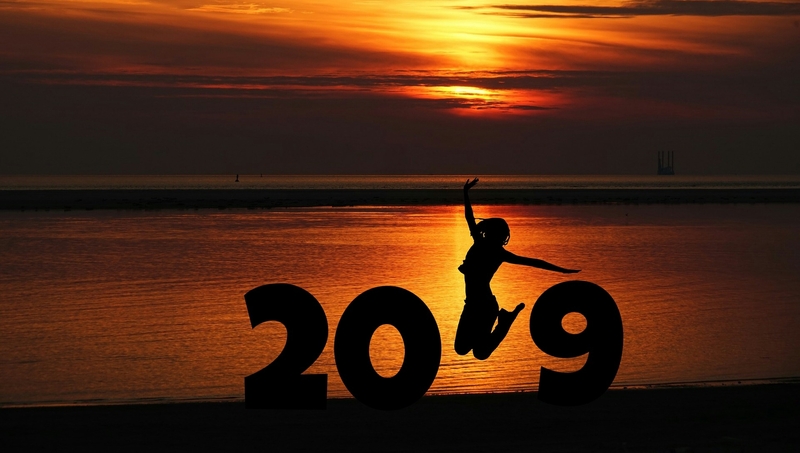 It’s gained a huge amount of interest in recent years, and France 2019 will be the 8th revolution of the competition. 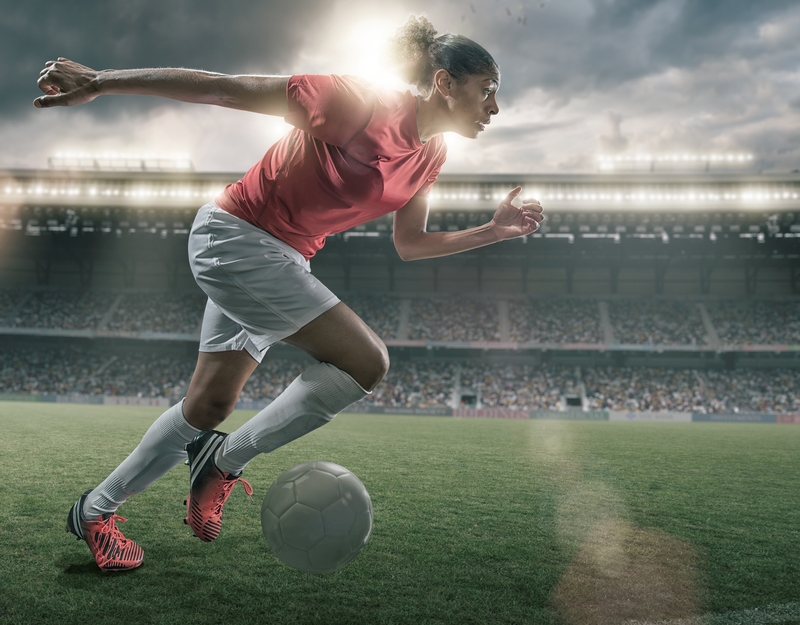 In this post, you’ll find out everything you need to know about the world’s most important women’s football tournament. Click here to get football trophies! 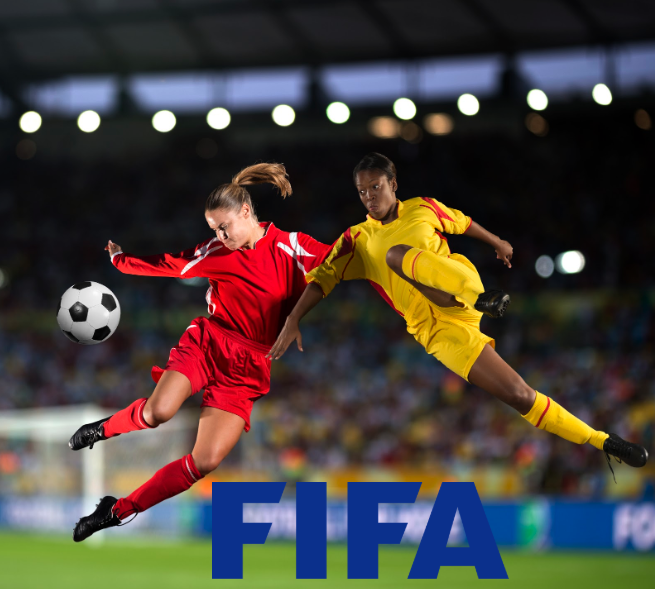 What is the FIFA women’s world cup? In 2019, the tournament will take place between Friday, June 7th and Sunday the 7th of July. The first game kicks off at 21:00 (20:00 UK time) with France V Korea Republic at Le Parc des Princes stadium in Paris. Where is the women’s world cup? 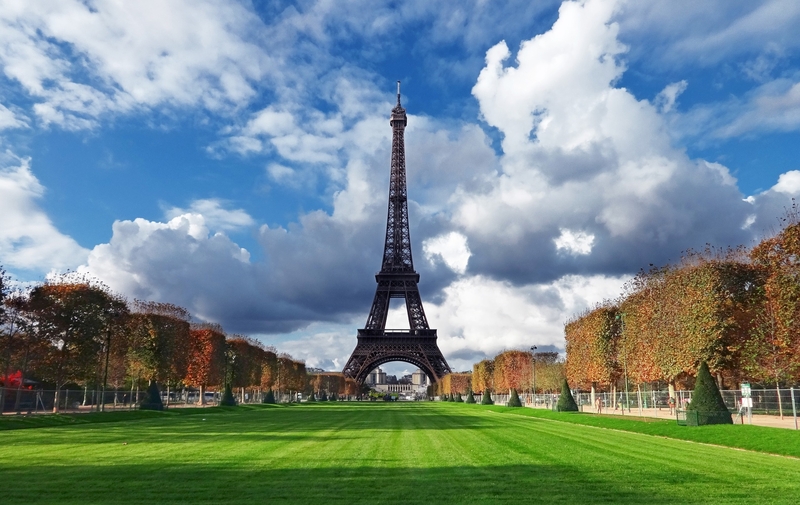 This year, the WWC will take place in France. Nine major cities around the country will host world cup football games: Paris, Reims, Valenciennes, Le Havre, Rennes, Montpellier, Nice, Grenoble and Lyon. The tournament starts in Paris, and the final will take place in Lyon. The 52nd and final game of the tournament will take place at the Stade de Lyon in Lyon on the 7th of July 2019. The match will take place at 5 pm local time (4 pm Uk time). Have the England women’s football team won the world cup? England's lionesses have qualified for the world cup four times. They made it to the quarterfinals in 1995, 2007 and 2011. They came 3rd place in 2015, but unfortunately, they haven't won the title just yet. Who has won the most women's world cups? The USA is the most successful team. With 3 wins under their belt and a huge amount of support behind them, they're the favourite to win this year too. 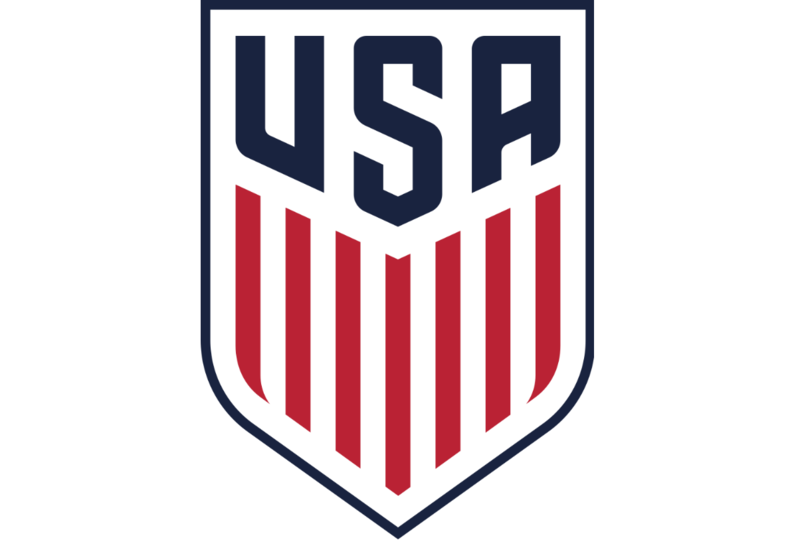 The US women's team won in 1991, 1999 and 2015. Germany is the second most successful team, holding two titles. Norway and Japan follow closely with one win each. 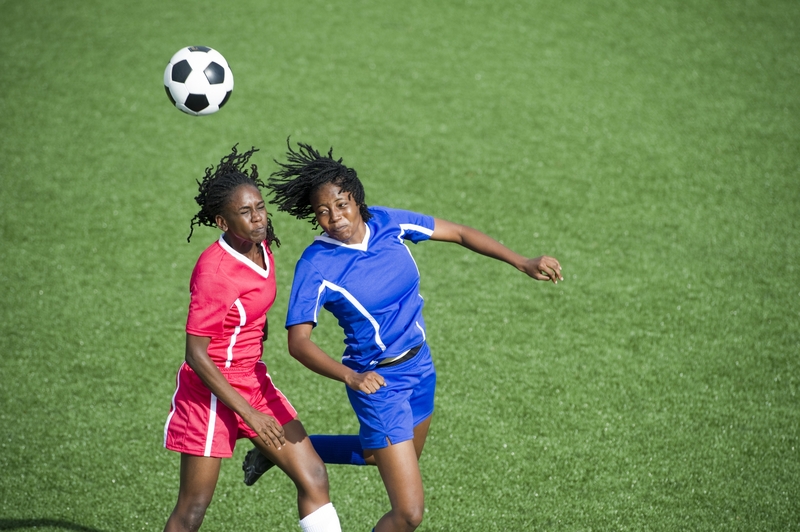 Who won the last women’s football world cup? The USA took home the title at the 2015 Canadian world cup. On the 5th of July 2015 at the BC Place stadium in Vancouver, they defeated Japan 5-2 in front of 53,000 fans. For a 3rd time, they became world champions, and also the first women’s team to win three world cup titles. When did the FIFA WWC start? The first revolution of the competition took place in 1991. It was also the first time the USA team tasted success. The final game took place at the Tianhe Stadium in China, where the USA managed to defeat Norway 2-1 in front of 63,000 attendees. How often does the competition take place? Similar to the men’s world cup, the women's tournament takes place every four years, hosted by a different nation for each revolution. 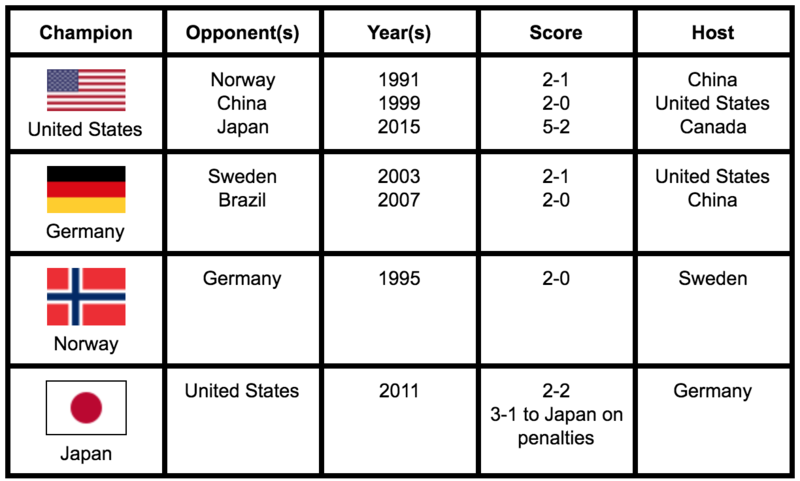 So far, the tournament has been held twice by the united states, twice by China, and once each by Sweden, Germany and Canada. 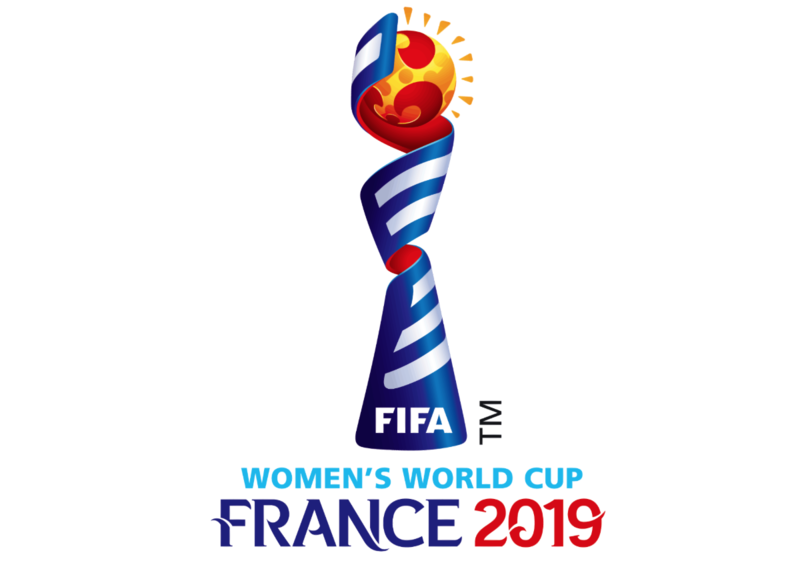 The women’s world cup France 2019 will be the first time France has hosted the competition. 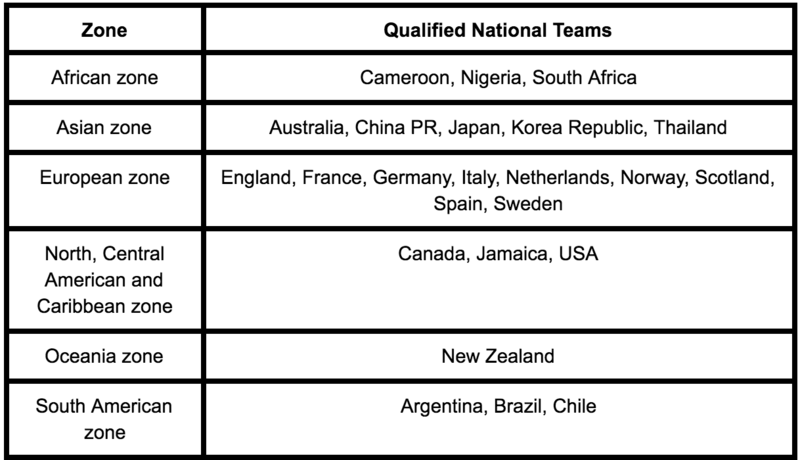 How many teams qualify for the women’s world cup 2019? Yes! 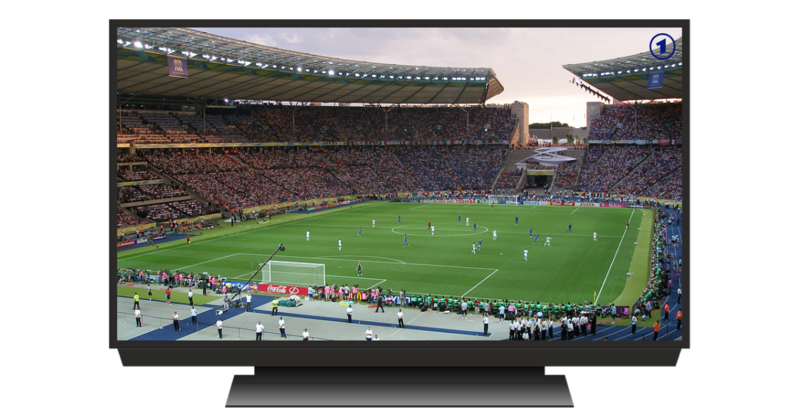 All 52 games will be playing live on BBC channels between Friday, June 7th and Sunday the 7th of July 2019. 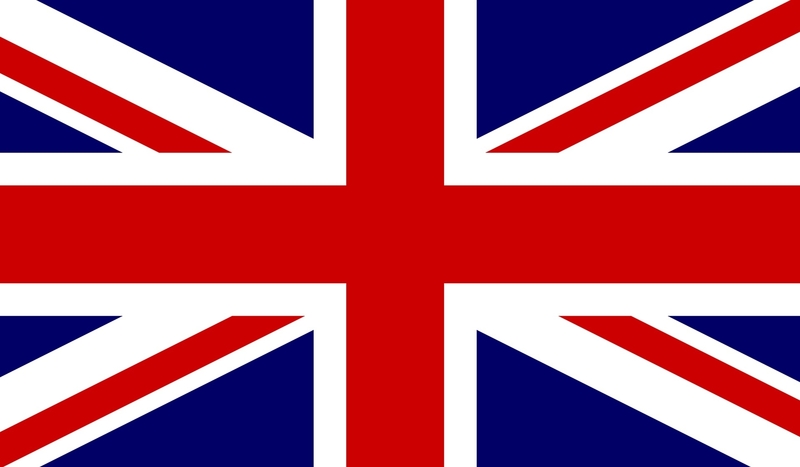 Even better, here’s a link to the official BBC tv schedule, so you never miss a minute! What are the prizes for the WWC? 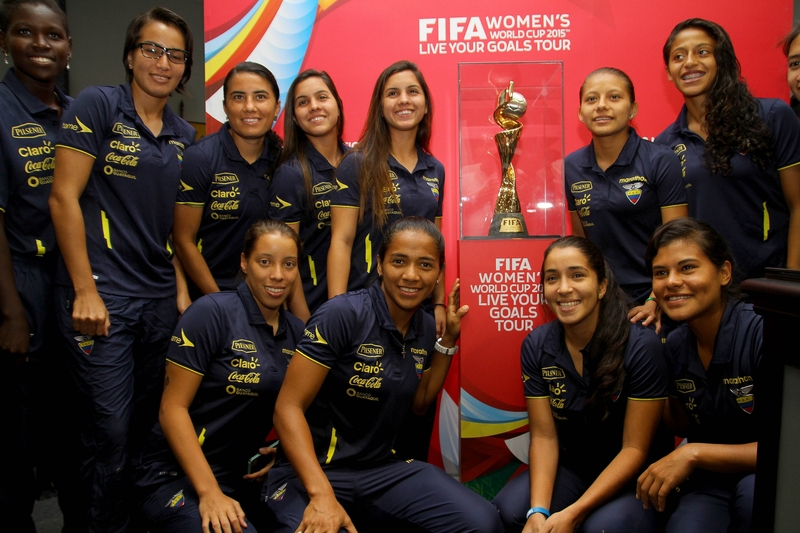 The official trophy is pictured below with the Ecuadorian women’s national football team. Designed by William Sawaya, the hand-crafted trophy was created for the 1999 tournament in China. The trophy represents the athleticism, dynamism and elegance of international women’s football. The name of each winning team is engraved into the base of the trophy to cement their victory in the world cup hall of fame. Standing at a height of 47cm and weighing 4.6kg, the world cup trophy is the most prestigious prize a football team can receive. The gold and silver plated trophy is made from bronze, polished aluminium and Verde Candeias Granite and It’s estimated worth is $30,000 (£22,900). Unlike the men’s world cup trophy, a new one is constructed for each winning team to keep. In 2019 the winning team will receive $4m (£3.1) which is double the amount of prize money given in the 2015 world cup. The total prize fund is $30m, which is a lot of money, but many people have argued this is unfair, as prize money for the 2018 men’s world cup totalled $400m (£305m), which is 13 times more. What other awards are available at the WWC? First awarded in 1991, the golden ball is given to the best player. This is voted for by selected media members. A silver and bronze ball is awarded to the 2nd and 3rd best player respectively. The golden boot is awarded to the player who scores the most goals throughout the tournament. Again, a silver and bronze boot are awarded to the 2nd and 3rd top goalscorers respectively. First awarded in 2015, the winner of the best goal of the tournament is decided by users of a fifa.com. 12 goals are selected for a shortlist by FIFA’s web administrators, and website users can vote for the goal they think is best. First awarded in 2007, the golden glove is given to the best goalkeeper. This is decided by the FIFA technical study group. Also decided by the FIFA technical study group, this award is given to the best under 21 player in the tournament. First awarded in 1991, the fair play award is given to the team with the best record of fair play according to the points system established by the FIFA fair play committee. Admit it, the mascot is one of your favourite parts of the whole competition. In the 2015 Canadian world cup, it was Shuéme, a female snowy owl who was much loved. This year, the official mascot is a young French poussin named Ettie, a young chicken with a passion for life. Her name is derived from the French word for star, and she is the daughter of Footix, who was the official mascot of the 1998 FIFA world cup France. The below list contains all of the previous world cup mascots. There has been an official mascot every year except for 2003 when the tournament was moved from China to the U.S dues to a SARS outbreak. 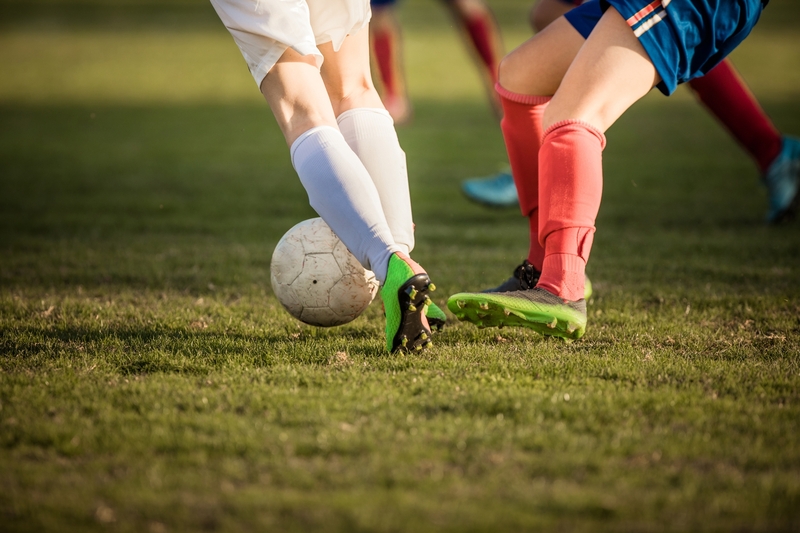 At Jackson Trophies, we have a huge selection of football awards that are ideal for celebrating your best players, teams, managers, coaches, women of the match and much more. 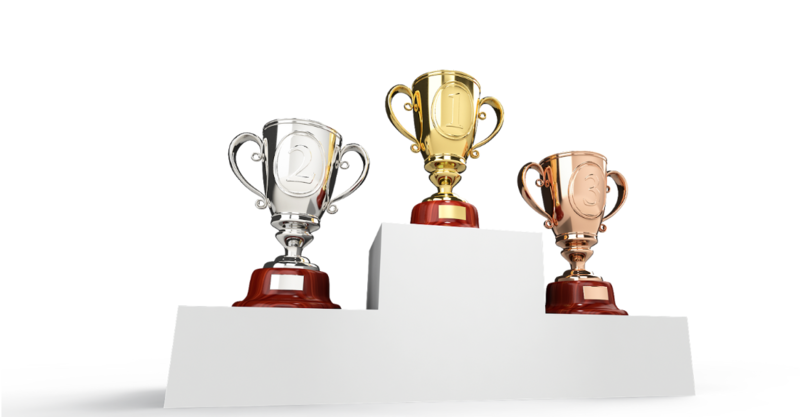 Head over to our football trophies section to browse our selection.